Happy New Year. We've compiled the list of songs we played and determined the most played songs of 2012 on our show. So instead of a general industry countdown show, we're doing a "Most Frequently Played Songs of 2012". We hope you enjoy taking the journey over the last year with us this week. 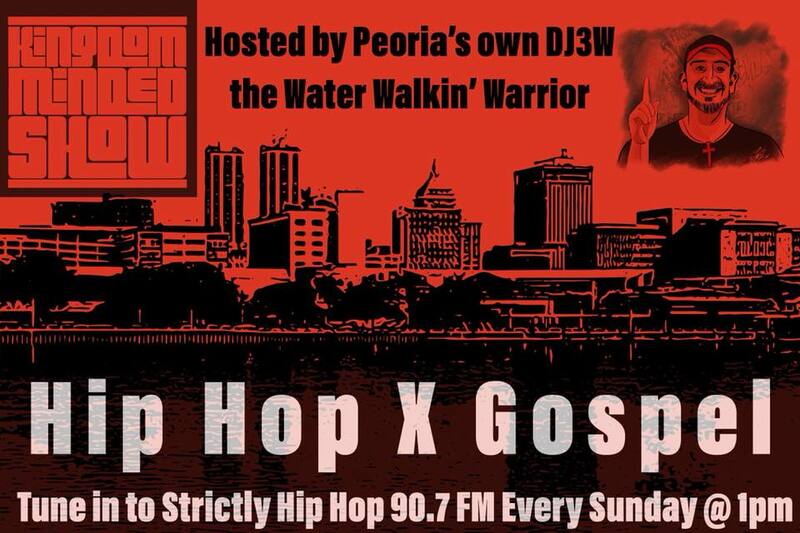 Here are the links to download the show for free. I'll put the list up later today. Episode 94: Merry Christmas 2012! We hope you enjoy this week's Christmas edition of the show. We had a jolly time producing it. We hope you are blessed by the different variety of music this week. 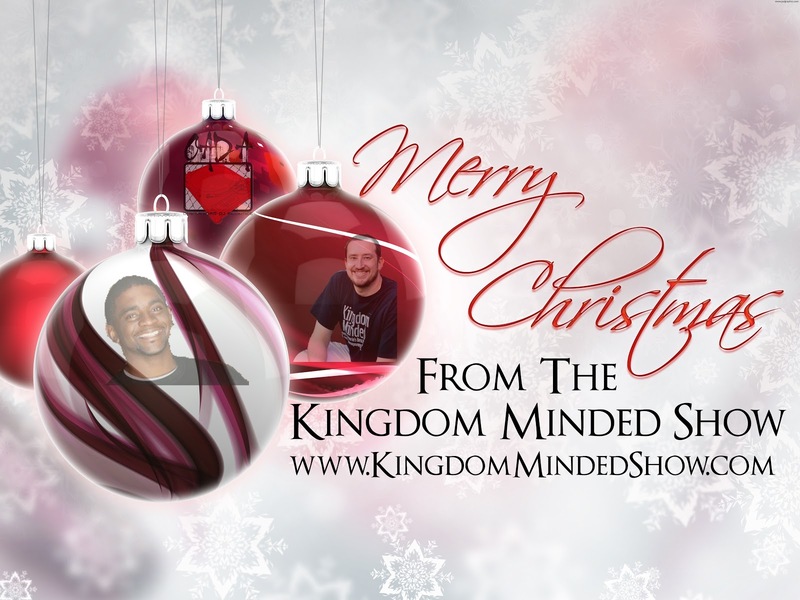 We hope something was stirred up in you to be more Kingdom Minded in this Christmas season. Get ready for next week's New Year's Show when we'll count down some of the most frequently played songs of the year. Here is today's Kingdom Minded Show. I have a busy day today and we'll get the playlist up soon. Here are the links if you would like to download the show or just stream it. We hope something is stirred up in you to be Kingdom Minded! We hope you enjoy this week's episode. We've got new music by Selah the Corner, Yaves, eshon and Thi'sl. We also are having some fun with Christmas instrumentals in the intro. Shout out to Redd Lettaz for the dope Christmas sounds. Speaking of dope Christmas sounds, Power Move Management is releasing a very good Christmas album featuring Jor'Dan Armstrong, Necie B, and others from their label. They even have a could extra guests on the project. It is a very well produced and diverse album that has something for every one. It's called "PMM Christmas Experience" and will be released on Dec. 4th. I highly encourage you to go and cop that for some smooth Christmas music with a very relevant sound focused on Christ. *Instrumental "Fallin'" off Lecrae's "Gravity"